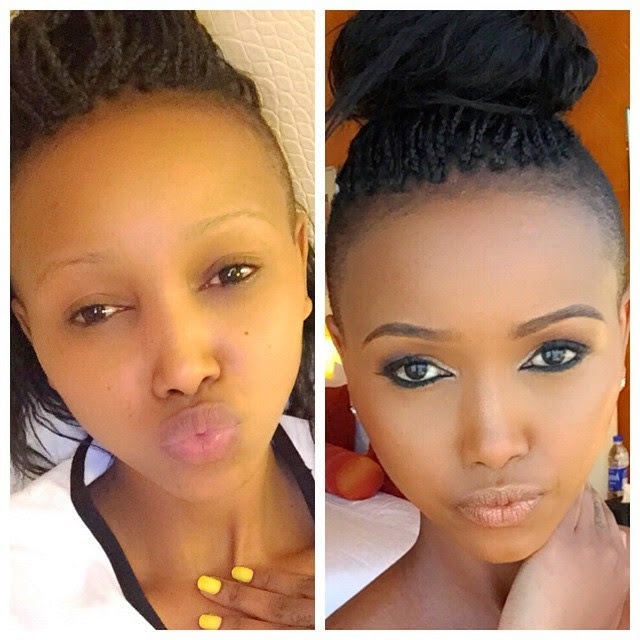 Huddah Monroe is probably one of the most 'sensible' socialite we have. Although some people might not like her bold attitude, she does speak sense most of the times. In her usual social posts, she reveal something that her nemesis Vera might not like it so much. While Vera Sidika is seriously struggling with African skin color issues, this is actually the opposite for Huddah Monroe.